2) For the book: Into Africa, The Epic Adventure of Stanley and Livingstone by New York Times Bestselling Author and friend, Martin Dugard. It is the historical tale of Henry Morton Stanley’s 1000-mile journey from Zanzibar to Lake Tanganyika to find David Livingstone. Doctor Livingstone, I presume? I have shared this book before. It was the inspiration for a series I developed and produced for the History Channel and Mark Burnett several years ago; Expedition Africa: Stanley & Livingstone. In light of my return from Africa, thought it was worth sharing again. Enjoy the read. And thank goodness that travel through Africa has come such a long way since 1871! 3) 36 Interesting Facts That Will Make You Want To Travel. Btw, according to this article, the U.S. is the only developing country in the world without a single legally required paid vacation or holiday. 5) The Foundation of Mindfulness. On the heels of returning from Africa, I went into the desert outside of LA, around Joshua Tree, to attend a 10-day silent retreat. I was there to learn Vipassana Meditation, which is one of India’s oldest meditation techniques and the basis of Mindfulness. It was what the Buddha was doing when he attained enlightenment. So, in principle, if you practice this technique, you too can do the same. Though I promise you, it is no easy task to sit for 10-days. I was okay with being silent. I was okay with meditating from 4:30 am to 9 pm. It was the physical sitting that was the challenging part. However, worth the effort of learning to purify your mind through self-reflection, and understanding the wisdom of detachment, impermanence, in all things. This specific course is taught throughout the world. Cost is completely donation based. Also to know, this is not a religious technique. More here. 6) Eight Steps to a Happier Vacation. One is to “choose immersion and connection in your travel.” That means talk to strangers, go where the locals hangout. Find out the other seven. 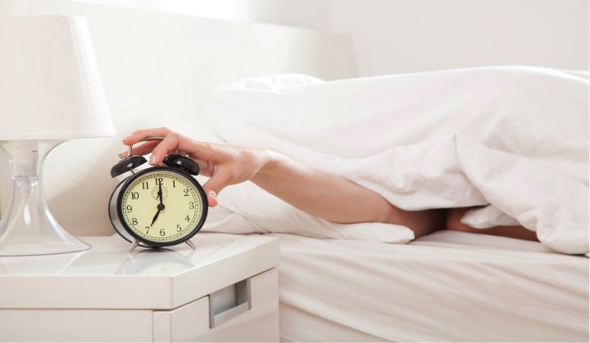 7) 3 Secrets to Having a Better Morning. Think: purpose, control, and optimism. Read more. 8) Looks like your morning “cup of joe” could be helping you live longer. Two new studies. Los Angeles, July 29th. I am leading a Prayer of the Heart Retreat: How to Meditate. 10:00 am – 2:30 pm at the Huffington Center. Admission is my gift; donations are your gift. Details: Picture Happiness Facebook Page. Please RSVP to happy@pixhappiness.com.